The world's leading trade fair for electronics development and production will present an award for innovative products. A panel of independent judges will select the winners in six categories. 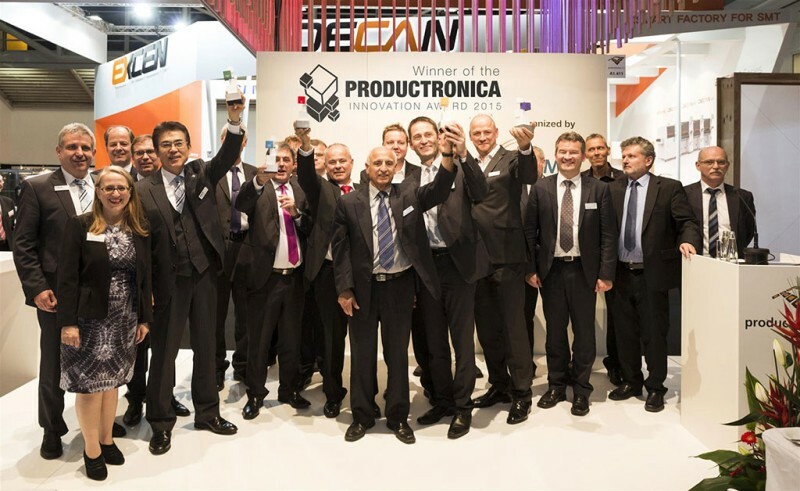 The Innovation Award is open exclusively to exhibitors participating in productronica. Entries in the categories Cable, Coils & Hybrids, Future Markets, Inspection & Quality, PCB & EMS, Semiconductors and SMT may be submitted until September 1, 2017. Winners will receive their awards at productronica on November 14, 2017. As part of this second edition of the Innovation Award, productronica exhibitors can enter innovations in the original categories as well as a new category for Inspection & Quality. The submission deadline for developments and innovations is Friday, September 1, 2017. The winners in all six categories will be announced at the main press conference for productronica at the Messe München trade fair center on November 14, 2017.